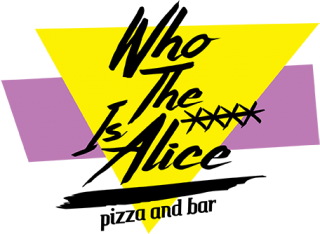 Who the xxxx is Alice is a pizzeria and bar which serves people living in the area, students and travellers from further afield. 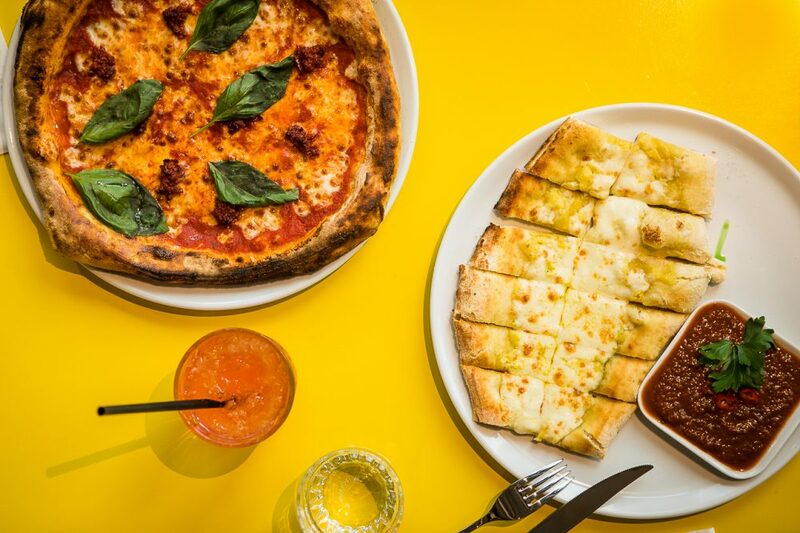 It offers crisp pizzas baked in a genuine Neapolitan oven, cold drinks and excellent entertainment. On Friday and Saturday Alice is open up until 2 am if there are enough people. On weekdays a lunch of pizza slices and salads is served, you can eat as much as you want. The price of the lunch is 10,40€ and it is served on weekdays at 11-14.